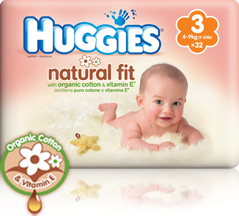 Huggies kindly sent us samples of their new 'natural fit with organic cotton & vitamin E nappies'. I have 4 packs of size 3 to give away and each pack contains 3 nappies so in total 12 nappies and also £8 worth of coupons. To be in with a chance of winning these, you need to do at least 1 of the steps below or even ALL!! Write a separate comment below letting me know which of the steps you have done! i have followed via google fiends. 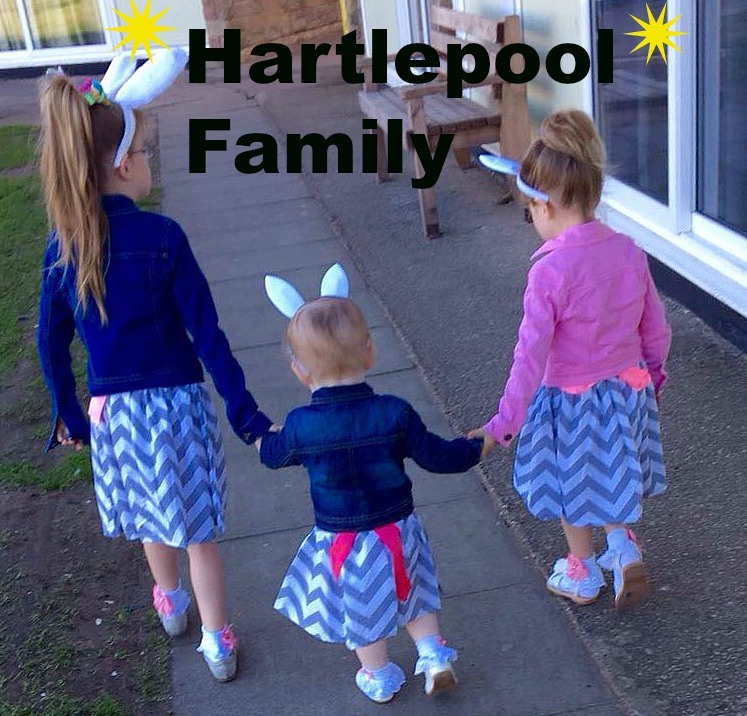 Thanks for giveaway would love to win my daughter is in this size at the mo! 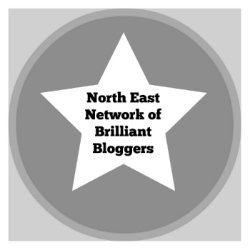 I always feel like I am on Supermarket Sweep with these multiple entry blog comps! "I've got the pic n mix, the Dale's Special, the shopping list, and an inflatable!"